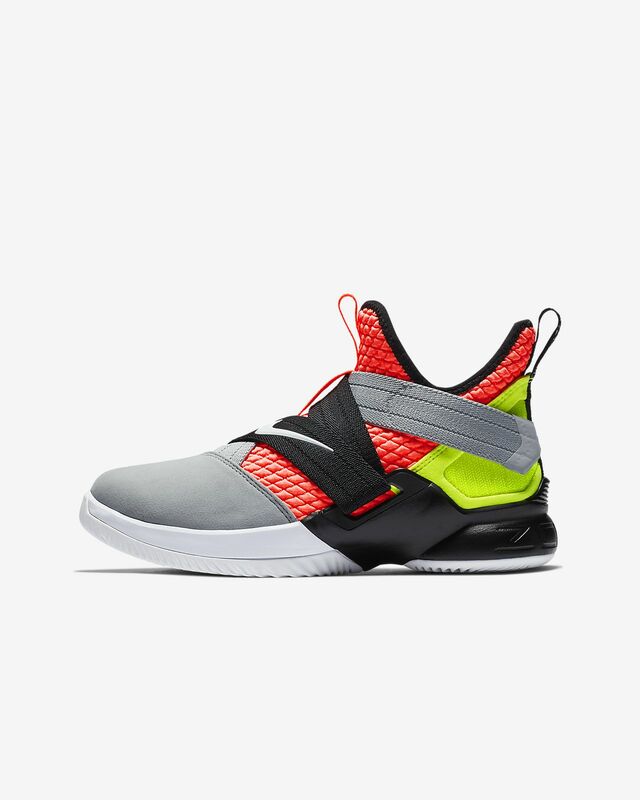 The LeBron Soldier 12 SFG Big Kids' Basketball Shoe features a multi-strap support system for custom comfort when you explode off the court. 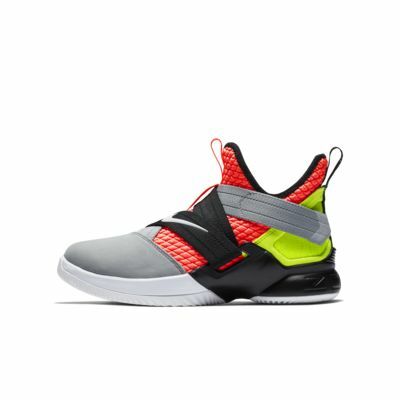 The LeBron Soldier 12 SFG Big Kids&apos; Basketball Shoe features a multi-strap support system for custom comfort when you explode off the court. My son loves his shoes! They look really good on his feet!